Learn more about ICONIC Gas Mixing System that gives Bugbox unparalled oxygen control while using up to 40% less nitrogen. 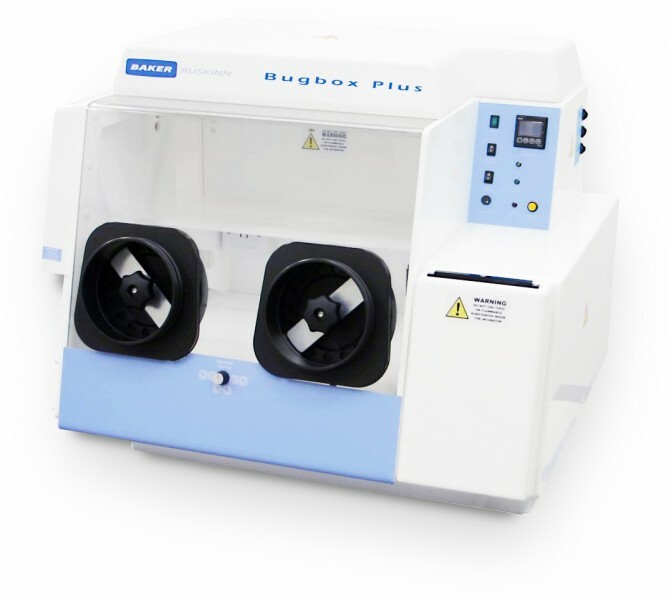 The Baker Ruskinn Bugbox anaerobic chambers are an indispensable tool in our laboratory, allowing for easy manipulation of sensitive anaerobic microbes, rapid cycling, and a stable anaerobic atmosphere that has enabled us to culture many novel, highly oxygen-sensitive bacterial species for the first time. Can your lab afford to keep using jars? Find out if you could save money by switching to Bugbox!